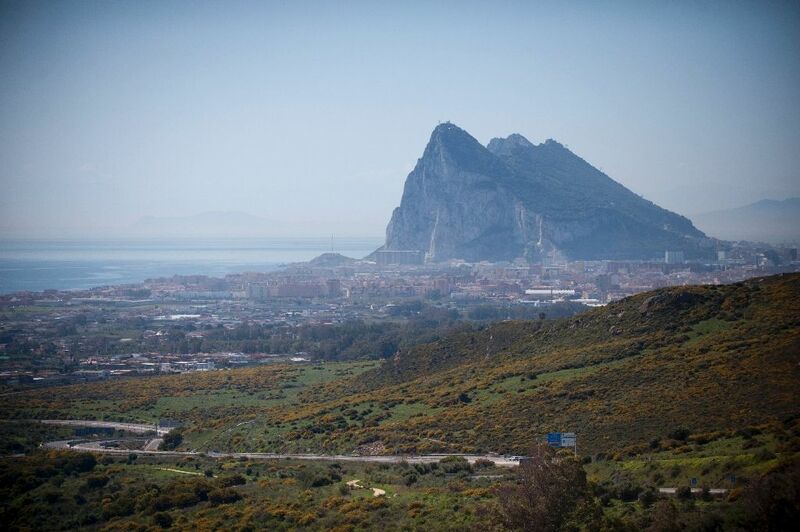 Madrid (AFP) - Spain must have a say over whether any post-Brexit deal applies to Gibraltar, the EU said Friday, angering the British overseas territory which fears that Madrid will seek sovereignty over the Rock. The proposal is part of draft Brexit guidelines setting out the EU's position in upcoming negotiations with Britain over its exit from the bloc, and is likely to add fuel to an ongoing sovereignty row between London and Madrid over Gibraltar. 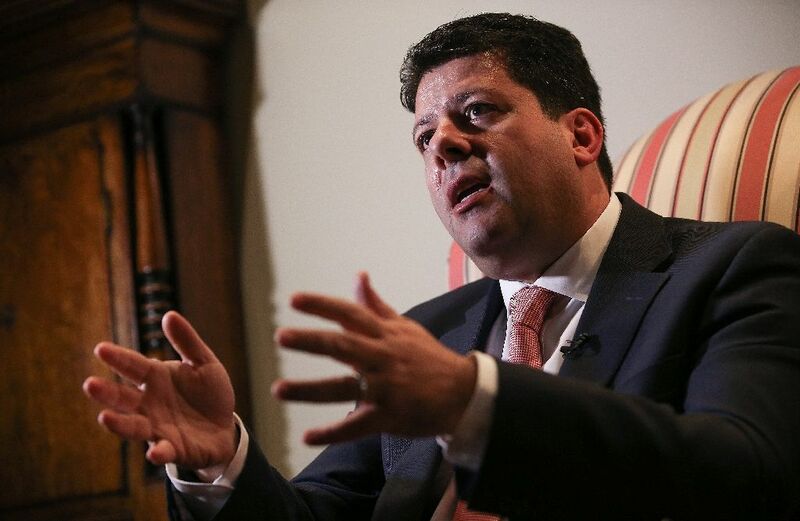 Gibraltar's leader Fabian Picardo hit out at the EU proposal, branding it "unnecessary" and "discriminatory." The idea is also likely to face a fierce backlash from London, which has pledged to stand by the tiny rocky overseas territory on Spain's southern tip that was ceded to Britain in 1713. 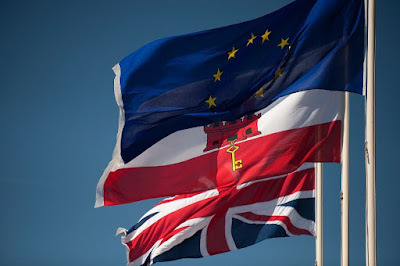 "After the United Kingdom leaves the union, no agreement between the EU and the United Kingdom may apply to the territory of Gibraltar without the agreement between the Kingdom of Spain and the United Kingdom," the EU's draft negotiating guidelines read. This means that Madrid could potentially block Gibraltar's access to any trade deal Britain negotiates with the EU, opposition politicians in the Rock claim. It also shows that the European Union is putting Spain -- its member state -- first. A senior EU official said the issue of Gibraltar was included in the guidelines as it is one of a number that involve joint or contested jurisdictions, and that "the EU is naturally pursuing the interests of the remaining 27 member states." Spain's conservative government, which has been particularly vocal about getting Gibraltar back, welcomed the latest development. "EU recognition of the legal-political situation defended by Spain satisfies us entirely," government spokesman Inigo Mendez de Vigo told reporters. But Picardo said it was "a disgraceful attempt by Spain to manipulate the European Council for its own, narrow, political interests." Relations between Spain and Gibraltar have ebbed and flowed over the decades. Tensions have heightened under Spain's conservative government, which apart from sovereignty claims also bristles at tobacco smuggling across the border and accuses Gibraltar of being a corporate tax haven. In 2013, for instance, the EU was forced to step in and ease one particularly belligerent row over disputed waters that saw Spanish authorities up checks on their land border with Gibraltar, creating hours-long logjams. Fearing that this type of disruption could happen again without EU protection, Gibraltarians voted by 96 percent to stay in the bloc in last year's referendum. Sensing an opportunity after the outcome, Spain proposed shared sovereignty, arguing it would allow Gibraltar -- whose economy largely depends on the EU single market -- to remain in the bloc. Having already rejected such a proposal in a 2002 referendum, Gibraltarians still appear set on remaining British after the vote, even if it means exiting the European Union. "The whole world and the whole EU should know: this changes nothing in respect of our continued, exclusive British sovereignty," Picardo said Friday. British Prime Minister Theresa May has pledged her support for Gibraltar. "We have been firm in our commitment never to enter arrangements under which the people of Gibraltar would pass under the sovereignty of another state against their wishes, nor to enter into a process of sovereignty negotiations with which Gibraltar is not content," she told parliament Wednesday. But British lawmakers and activists reacted with concern and defiance on Friday. Liberal Democrat MP Tom Brake said the EU proposal "shows just how damaging the government's hard Brexit will be on this strategically-important British territory." "Theresa May must urgently produce a plan that protects the citizens of Gibraltar, including their businesses and communities." Meanwhile Brexit campaign group Leave.EU tweeted a picture of thousands of Spaniards marching in support of independence for the northeastern region of Catalonia, a sore issue for Madrid. "So Spain wants Gibraltar?," it read. "Perhaps we should recognise Catalonia..."